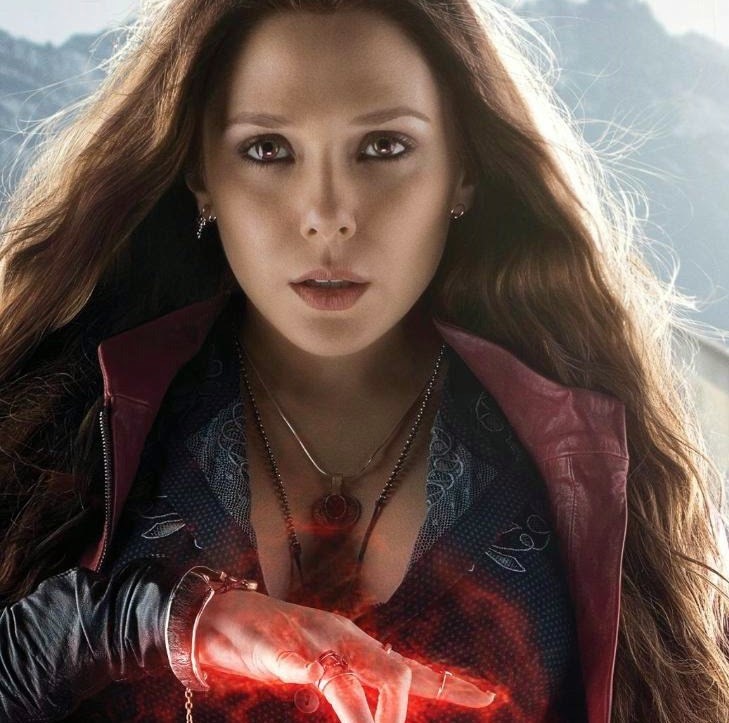 Would you like to see a solo movie starring The Avengers' Scarlet Witch? Elizabeth Olsen, who plays Wanda Maximoff / Scarlet Witch, chatted about the possibility of her own movie. MCU Exchange has more below.